In line with our supply logistics principles, we adhere to quantities and delivery times and the highest standards of goods transportation. We store and transport foods at temperatures ranging from -25° to +6°C. Through continual contact with our clients, we ensure that their goods are delivered securely and in the desired condition. 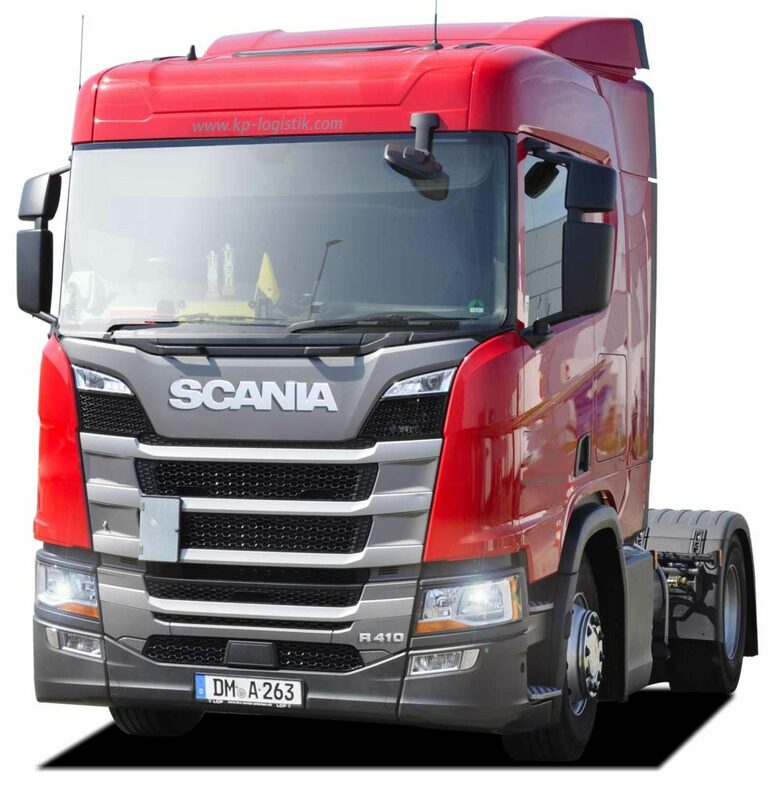 Our modern fleet of trucks are fitted with security and positioning systems. Our trained drivers ensure that you can sit back and relax when your goods are being transported. 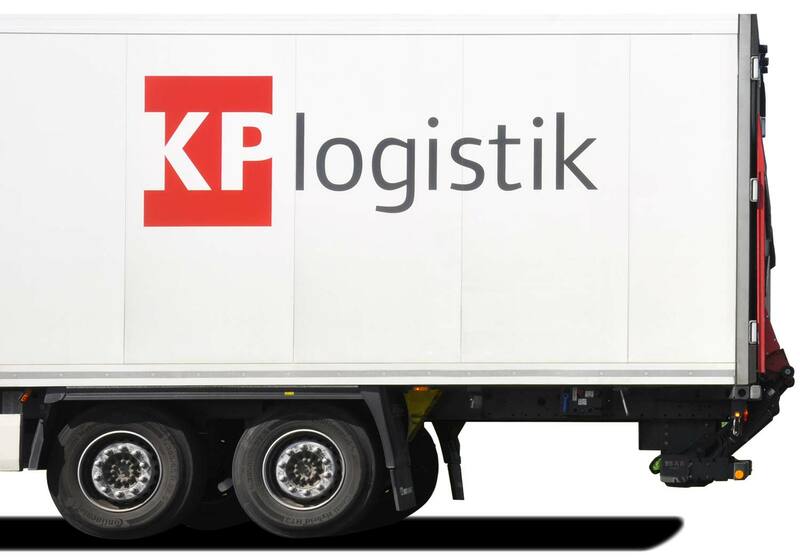 All KP Logistics vehicles are low-emissions and fuel efficient, and are certified to Euronorm 5 or 6. What’s new at KP Logistics. Find out what’s new, including events and latest news from across the business. For decades now we have worked with the well-known trading chain, NETTO ApS & Co. Starting in Denmark and then moving to Germany where we have operated for more than 25 years. Our NETTO branded trucks belong to the streetscape of East Germany. In the last few years, we have been able to provide our services to the strong-performing, widespread discount firm, NORMA. We also supply our services mainly in East Germany.